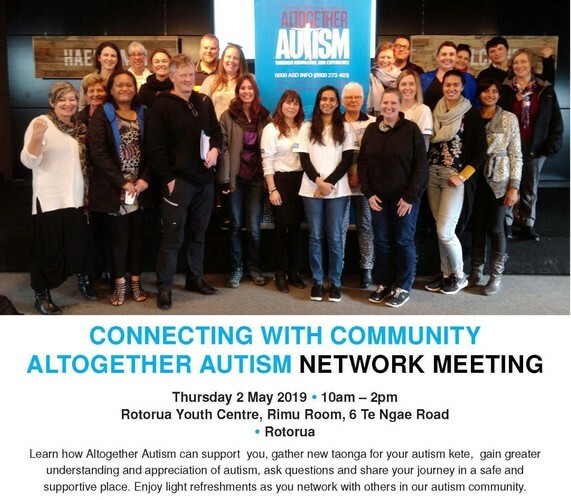 Learn how Altogether Autism can support you, gather new taonga for your autism kete, gain a greater understanding and appreciation of autism, ask questions and share your journey in a safe and supportive place. - Out of respect to people with sensory sensitivities, please avoid wearing perfume, deodorant and other strong smells. We would also appreciate if you could keep your phone on silent.